Shop our range of women's footwear online now. Delivery available locally in Malaysia. The Altra Escalante offers a sleek fast ride with great energy return. Built with an Altra Ego midsole this shoe offers a great balance between cushy landings and superb push off power. Equipped with a knit upper this shoe offers a sock-like fit and feel. With great aesthetics and technology, the Escalante will assist in bringing joyous runs back to your life. 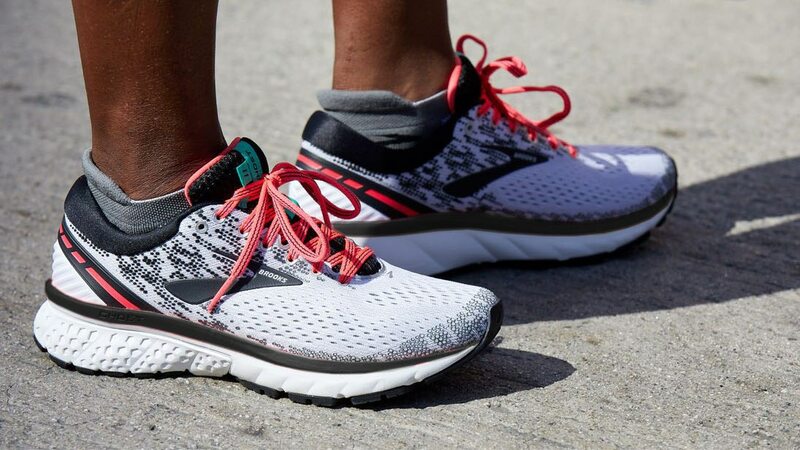 The womens Altra Torin 3.0 takes a best-selling Altra road shoe and enhances the breathability features in the upper for even more comfort. All other features of this favorite stay the same so rest assured that you will get the same soft, responsive, lightweight feel of A-Bound™ cushioning that you love about the Torin. The FootPod™ outsole maps the bones and tendons of your feet for natural flexibility, while the FootShape™ toe box and fully cushioned Zero Drop™ platform encourage natural, proper form and happy toes. And Fit4Her technology means every shoe is made to fit the unique shape of a woman's foot.